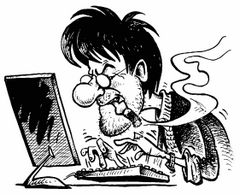 Data loss won't be your headache! 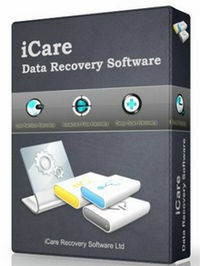 As a comprehensive data recovery solution, iCare Data Recovery can easily recover files from wrong formatted drives, unexpectedly file deletion, raw drive or raw file system, virus attack, partition deleted, software crash etc. 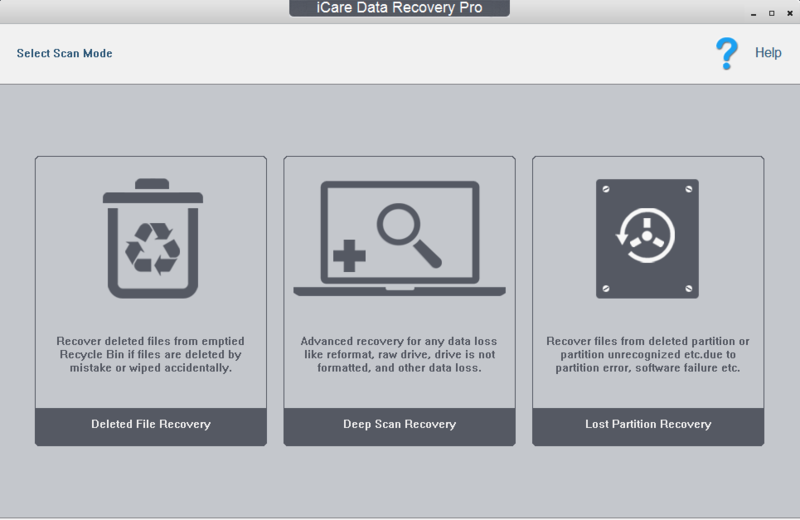 It can recover any deleted files like photos, documents, mp3, outlook file, presentations, and it also works with any type of storage media like hard drive, removable hard drive, digital cameral sd card, usb drives, ipod, memory card etc. Size: 0,55 / 18,73 MB.